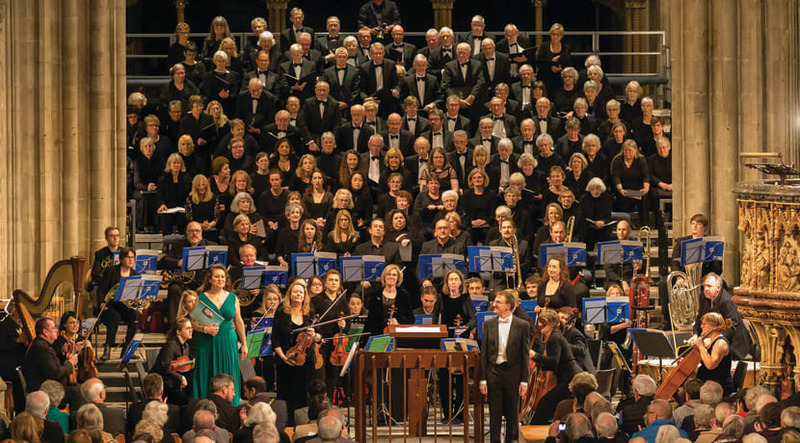 One of the region’s most accomplished choirs, Worcester Festival Choral Society, will perform Mendelssohn’s masterwork, Elijah, in Worcester Cathedral on Saturday 23 March. 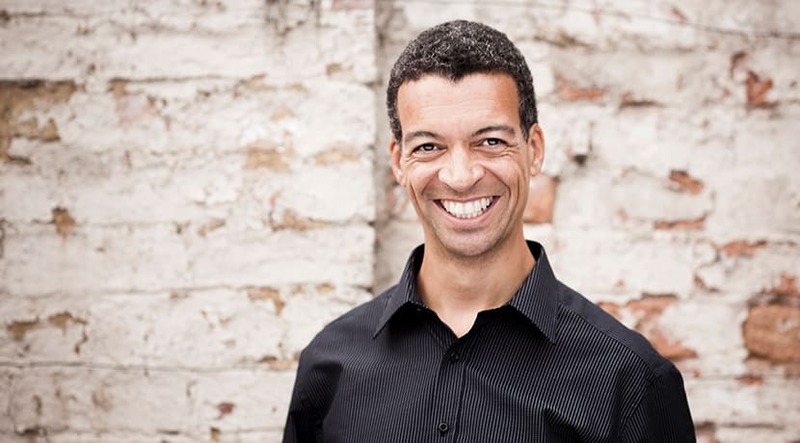 The 150-strong choir, accompanied by the Meridian Sinfonia symphony orchestra, is bringing the classical choral favourite to the city for the first time in 16 years. For more information and to book tickets, visit worcesterfestivalchoralsociety.org.uk.